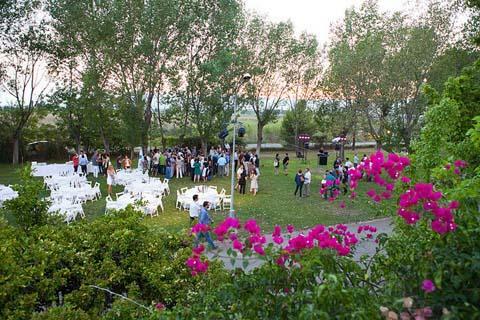 On 14 July, the Specipig facilities will host this year's #CataloniaBioBBQ, a barbecue-networking event held each year by the association of companies from the life-sciences arena in Catalonia just before summer holidays. The event, which will begin at half eight in the evening, will bring together entrepreneurs, scientists and professionals from the health and life sciences in Catalonia. As has become customary, the event will take place in a casual atmosphere among friends. Specipig is a member of CataloniaBio, which currently represents more than 80 companies in the sector.